Unforgettable Douro, an 11-day exploration of this World Heritage-designated region. 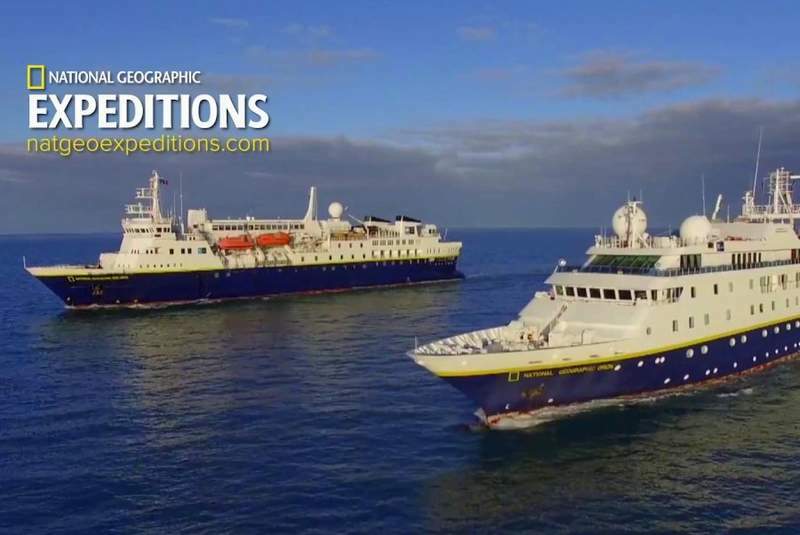 Travelers can book through their travel agent, atwww.natgeoexpeditions.com or directly through Scenic, www.scenicusa.com. Each sailing will be accompanied by a National Geographic expert who will enrich the experience through fascinating presentations, informal discussions and added excursions throughout the trip. A National Geographic photographer will also be on board to share professional techniques and help guests hone their photography skills. Favorite stops on the Dec. 9, 2019 Gems of the Danube Christmas Markets sailing include Vienna, where the market is held just in front of the city’s “rathaus” (town hall), and Nuremburg’s Christmas market, which dates to 1628 and reminds visitors that this town has a rich history of creating some of the finest toys in the world. There’s nothing quite like being immersed in the sights, sounds, smells and tastes of these festive atmospheres; shopping works up an appetite, and this is the perfect excuse to sample such local delicacies as apple strudel, stollen and roasted nuts. The eight-day Dutch Sights & Belgium Delights explores these garden-rich countries during the height of the spring season when the tulips are in full bloom. Highlights include visits to the famous Keukenhof gardens with its 7 million blooms, the village of Delft where the world-renown blue and white pottery has been produced for more than 300 years, and the fishing village of Volendam. An exclusive to Scenic evening is spent sharing a special dinner with local residents, gaining true insight into life in the Netherlands. Two sailings are being offered - April 17 and 24, 2019. Unforgettable Douro offers a true step back in time as guests visit medieval villages such as Guimarães, Portugal’s first capital and the birthplace of its first king, and Provesende, perched high above the river. Excursions range from meeting fishermen returning with the day's catch and sampling fresh sardines grilled on an open fire, to trying their famous port wines of the Quinta da Roêda estate and walking among the vines for a special al fresco tasting, to paddling a canoe along the pristine Sabor River, a rugged tributary to the Douro that has remained virtually undeveloped. A special Scenic-exclusive private concert is held for guests at in the spectacular gilded nave of Porto’s Igreja de São Francisco, one of Portugal’s most lavish displays of baroque finery. Two sailing dates are May 25 and Sept 23, 2019. Other Scenic/National Geographic River Cruise itineraries include the Rhine, Danube, Main and Moselle Rivers; through France’s Bordeaux region, and on the Irrawaddy River in Myanmar (Burma). Scenic Luxury Cruises & Tours has grown over its 31-year history to include award-winning, all-inclusive escorted tours that take participants to many of the world’s most fascinating destinations; two award-winning river cruise lines – Scenic and Emerald Waterways; and the world’s first Discovery Yachts – Scenic Eclipse in 2018 and a sister ship in 2020. Award-winning Emerald Waterways' seven Star Ships offer deluxe cruises in Europe and the Mekong, and in 2019, a deluxe yacht cruise on the Dalmatian Coast, while Scenic’s 15 Space-Ships offer truly all-inclusive, five-star river cruises in the same destinations as well as the Irrawaddy River in Myanmar and the Volga River in Russia. 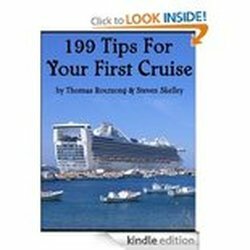 Additional information on these and other cruises, brochures and reservations can be obtained via travel agents; or at: www.scenicusa.com; phone 844-788-7985; or email: info@scenicusa.com. ​Brochures can also be downloaded directly from the website.